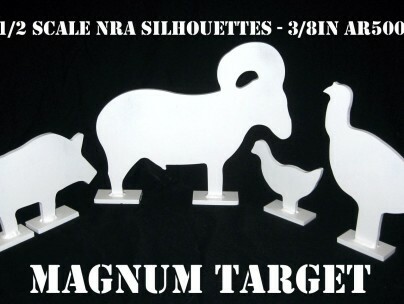 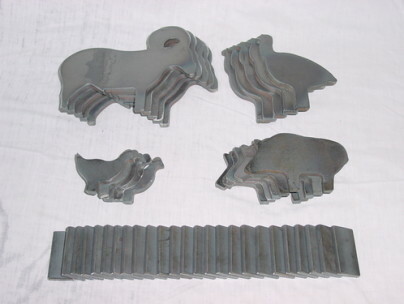 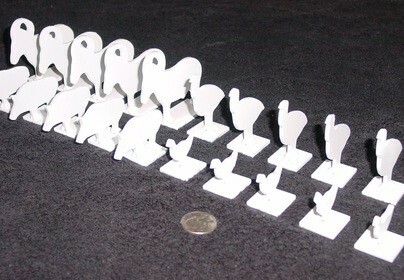 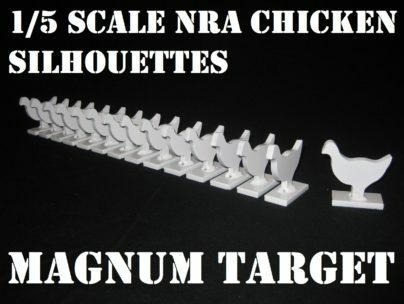 Bundle and Save on Multiple Steel shooting targets in a set. 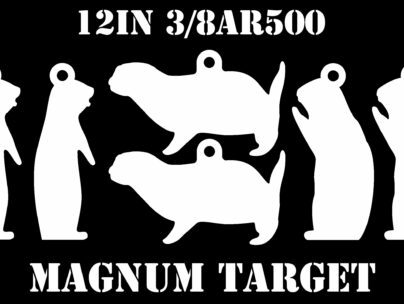 12in. 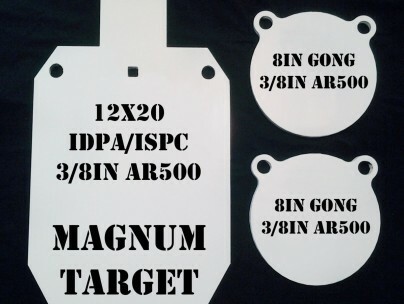 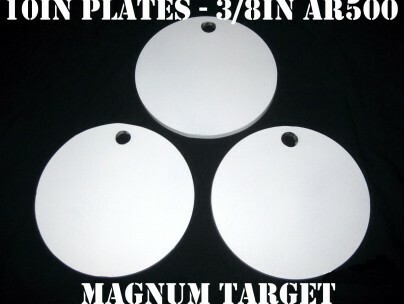 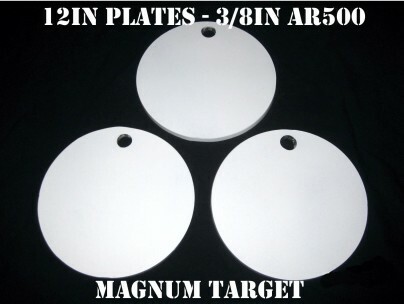 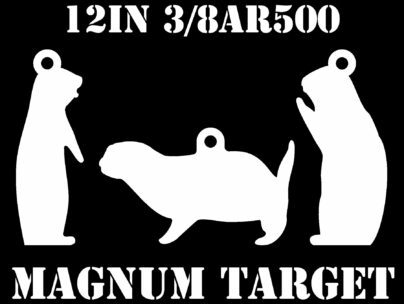 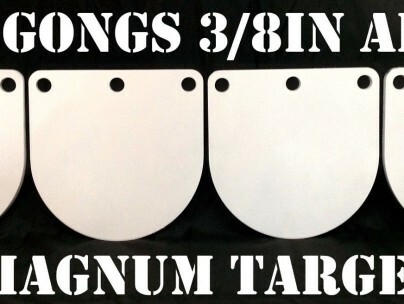 Round 3/8in AR500 Steel Rifle & Pistol Gongs – 2pc Set.